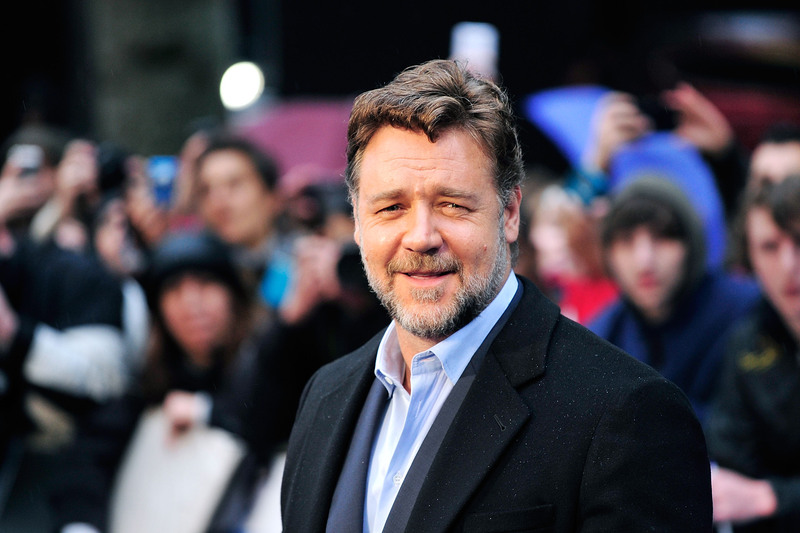 Russell Crowe tried to woo the Pope, but it appears the Pope is unwooable. Pope Francis declined a meeting with the cast of Noah according to reports, but it is unclear if this meeting was ever actually scheduled. Variety reports that the Pope cancelled on Crowe, director Darren Aronofsky, and the cast, because of worries that it would cause a spectacle if word leaked about the meet-up. Supposedly, Paramount executives were "scrambling to schedule" a photo-op with the Pope as a way to promote the film which has been criticized for taking liberties with the original Bible story. According to The Hollywood Reporter, this is not the case and Paramount is denying that a Pope Francis meeting was ever planned. A spokesperson for the production company said, "A meeting was never scheduled" in reference to claims that the cast was to meet with the Pope on Wednesday at 8:30am. But the studio does admit that they reached out to the Vatican to suggest this as a possibility and the Vatican responded that "Crowe's appearance in St. Peter's Square could disrupt and complicate the event because he is such a well-known star, and that it was best not to proceed." The studio nixed the plan and no date was set. Whether or not a meeting was actually scheduled, the studio thought it was a good idea at some point and Crowe was definitely on board. Crowe tweeted Pope Francis (yes, he has a Twitter) several times in February asking if the Pope was interested in a screening. Man, some people think they can just go on Twitter and do whatever they want. Russell Crowe asking the Pope to attend a screening is like me asking Russell Crowe to read this article. The Pope is on another level and it's one that a mere actor can't reach with tweets. It doesn't look like the Pope responded to any of these. Most of the Pope's tweets are about praying and loving god, it's not like he's just gonna be like, "Oh hey, Russell. Sounds good. DM me." The Pope isn't going to meet with Crowe or join him for a screening of his new movie, but that doesn't mean he won't see the film at some point. And so, I leave you with wonderful the mental image of the Pope watching Noah in his private home theater that definitely exists.